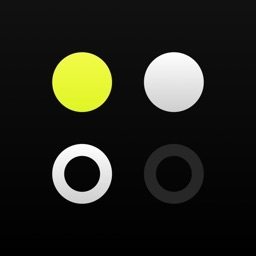 Knock Box is a training metronome designed to develop and mature your internal sense of time. 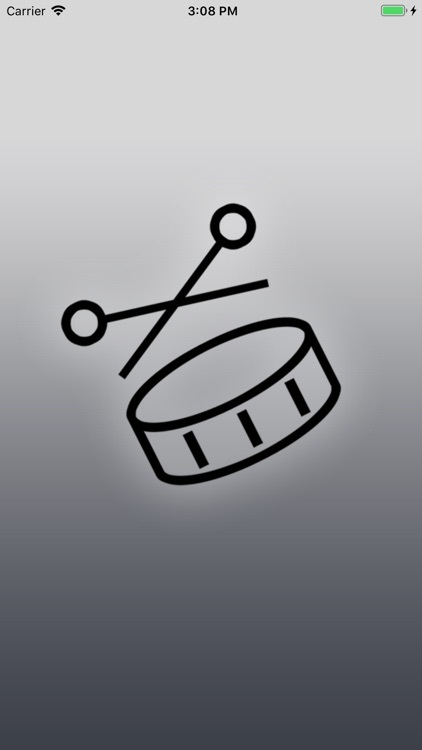 With unique phrasing structures, Knock Box gives you increasing and decreasing amounts of space between clicks to rely on your own timing. 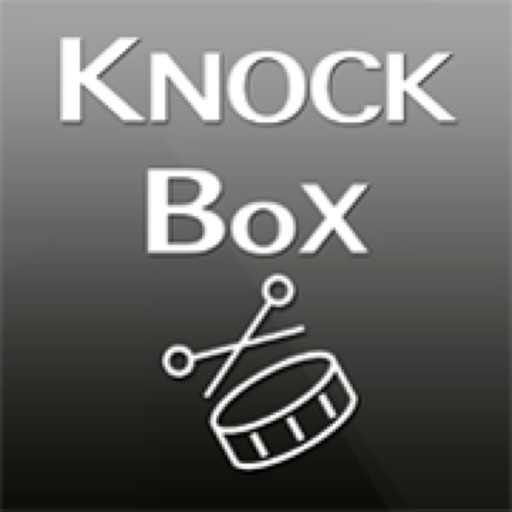 With Knock Box, you are not simply playing along, you are actively engaging your internal time. 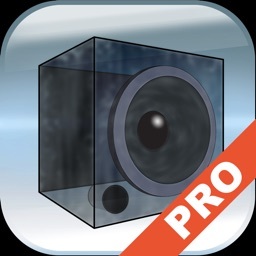 Select your phrase, your tempo, your sound, and Knock Box will take care of the rest! • Select a 2, 4, 8 or 16 Measure Phrase. 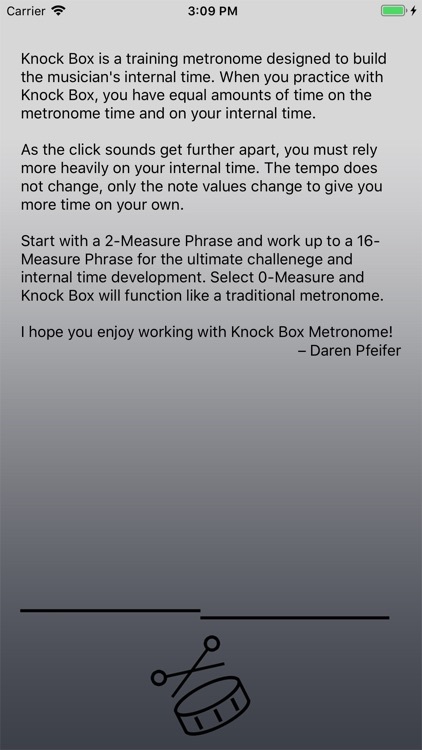 • Selecting a 0 Measure Phrase will make Knock Box function as a regular metronome. 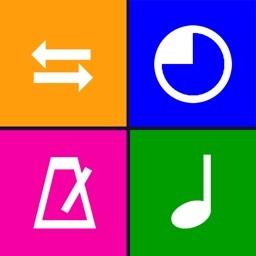 Knock Box includes a selection of metronome sounds from bells and blocks to standard beep and blip sounds. You can choose any of these sounds you prefer. Step 4 – Let’s train! 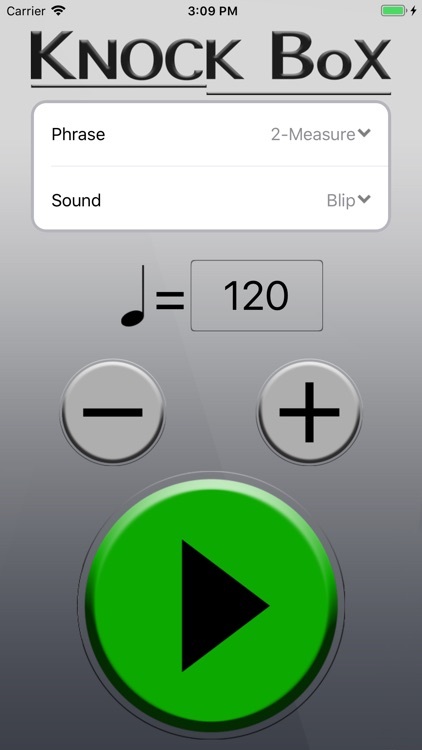 • Press the play button and Knock Box will enter into a 2-measure count-off. 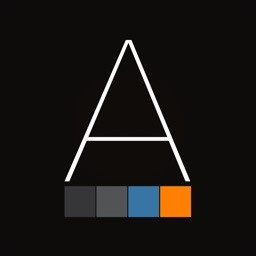 • After the count-off, Knock Box will seamlessly transition into your selected phrase. You begin playing after the count-off. 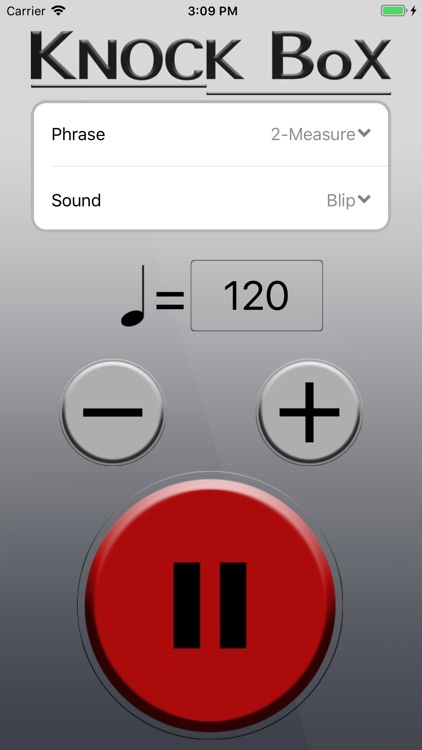 • The tempo will stay the same but the metronome note values will change to larger note values, until you have only one click at the beginning of your phrase. 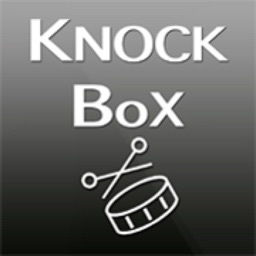 With each increasing note value, Knock Box gives you increasing time on your own. This is crucial in developing your internal time. 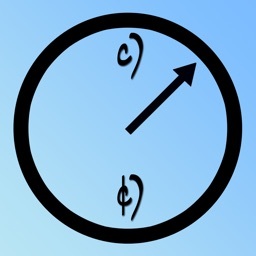 With this example, if you can play in time with up to 4 full measures on your own, and still lining up perfectly with the Quadruple Whole Note, you can increase the challenge to 8 Measure and 16 Measure phrases. 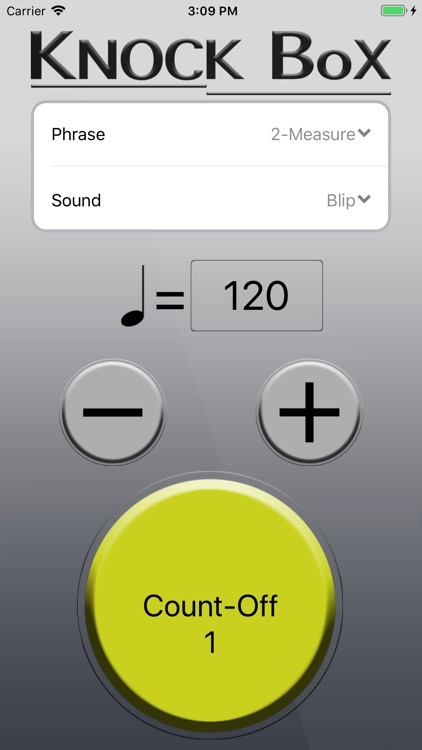 Imagine working up to Knock Box’ 16 Measure phrase, perfectly lining up with only one click sound every 16 measures! You can do it!